Thank goodness for deadlines is what I say. I finished this at 10:00 last night. It isn't bound. My daughter helped me hold up the quilt at 10:00 last night. At least I have a picture - even if half of the bottom is cut off. 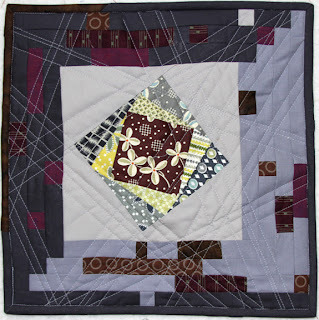 I experimented with a quilting pattern that I have been wanting to try. It didn't turn out quite like I thought. It isn't my favorite. Now I know! I may try it again a little differently. Congratulations to all the winners! 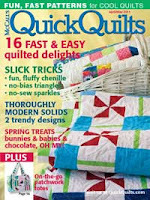 Congratulations to all those who finished their quilts! 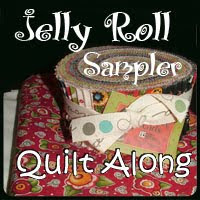 I wish I had prizes for all of you, but you all have a finished quilt as a prize! I know many of you have already won prizes, so I may have your address. 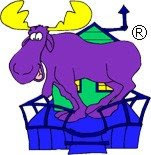 Please send me (kluckau@moosequilts.com) your address again in case I have misplaced it. Thanks! 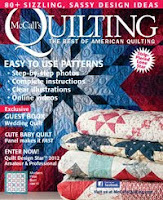 We do have winners in our last quilt along drawing! But I am not going to be able to post them until this afternoon. Sorry. Grabbing pictures off flickr always takes longer than I think it should! Someone's comment to my post about Jovita's babies reminded me of a something we do in one of my guilds. I designed a paper pieced heart block. When someone has a tragedy in the family, we each make a heart block for her. I thought some of you might want to do this for Jovita. 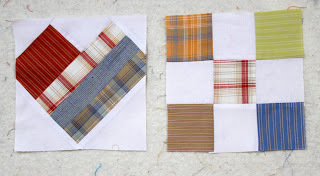 I took my scraps from my quilt along blocks. If you would like to participate, it would be fun to do the same. 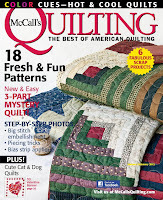 It will be completely scrappy, but sometimes that's how we like quilts! I wanted to make Jovita a small quilt with the heart blocks alternating with a nine patch. You can make a heart block, or a nine patch block or one of each. 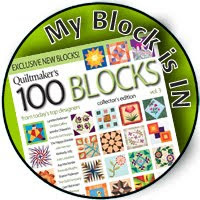 Here are my blocks. The blocks finish 6" so right now they measure 6 1/2." Click HERE for the link to the heart block. Be sure to click "none" on scaling when you print it so it measures 6 1/2" from the outside lines. Feel free to use this block for any non-profit uses. 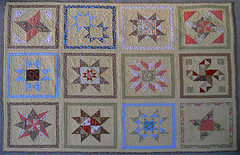 The nine patch block is made from 4 - 2 1/2" background squares and 5 - 2 1/2" color squares. 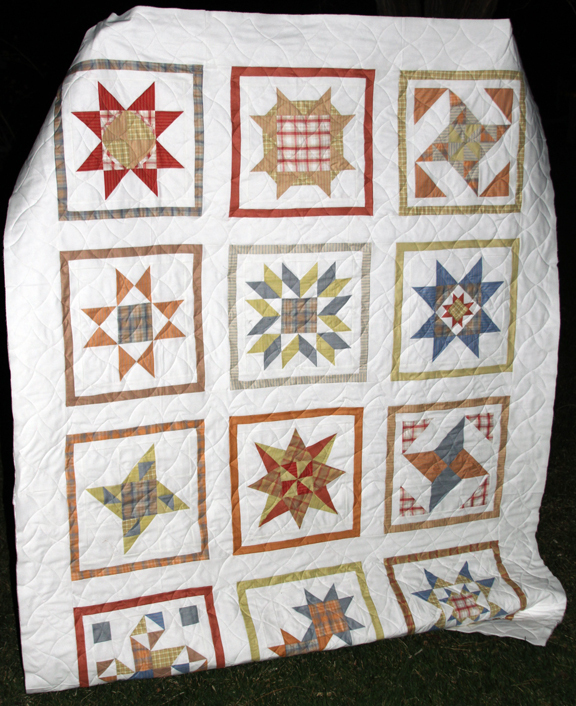 If you would like to be part of this quilt for Jovita, mail your block(s) to me at Konda Luckau, 665 E 400 S, Payson, UT 84651 USA. I need them by April 15th. Gotta run! We have lots of winners that will be posted this afternoon! Thanks! 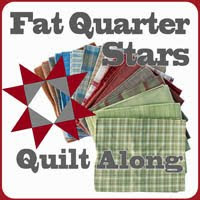 End of the day tomorrow is the deadline to enter the final drawing for the Fat Quarter Stars Quilt Along. 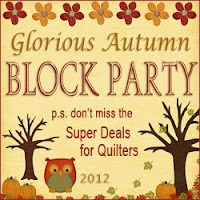 There are about a couple dozen fun quilts already! They all look great! If you are close, sew, sew, sew! Bring your own sewing machine, project and lunch and enjoy the day sewing with us! 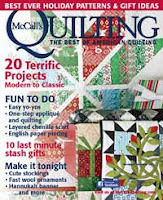 It will be a great place to share ideas and a great resource to hone those quilting skills. No nursery or day care provided. 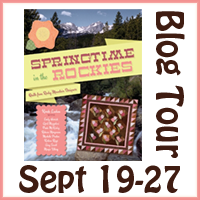 Call Annette Rawlinson (801-465-2181) for more information. Our last block drawing is here. Wow! There is one more drawing in two weeks. That drawing will be for completed quilt tops. Feel free to post as many pictures as you want. 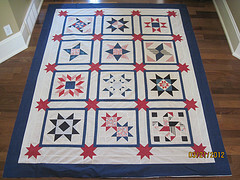 Only one picture - or two if it gets quilted - will be entered into the drawing. Congratulations! Email me (kluckau@moosequilts.com) your address, and I will get those right out to you! My quilt isn't done, but it's done enough to give finishing instructions. Here is the first step -- framing each block with background and then fat quarter strips. Problem: I used WAY too much background fabric in my blocks along the way. When I figured out how much fabric we would need, I was using the other quilt alongs as a guide. Turns out that wasn't a good guide, even though I rounded up. 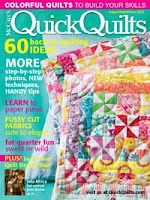 The fat quarter frame takes 6" from 12 fat quarters. I had plenty for this. I think you will too. 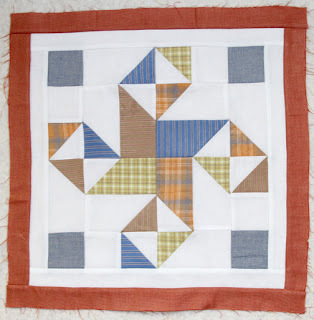 2) Use what fabric you have for the block border. 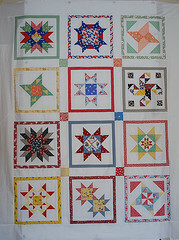 Get something different for the sashing and sashing border. 3) Use a different layout. 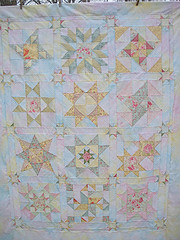 There are other ideas in the flickr groups for the other quilt alongs, and two other sets of finishing instructions. 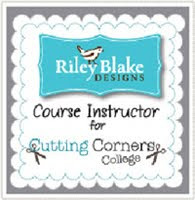 To help you decide, I have put exact measurements that are needed for each step in the cutting instructions. Be sure you give yourself a little extra for squaring up. Here are the EQ7 images of the quilt layout I came up with. I just used the first block to represent all the blocks. All of the frames with be different instead of the same color as shown. The Small Layout is 65" x 84." The Large Layout is 74" x 93." Here is the link to the Finishing Instructions. March 13 -- Date Block 12 must be submitted. This will be the last drawing for blocks. If you have blocks that aren't finished, get them done to be included in the drawing. 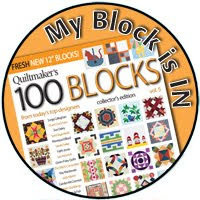 All blocks that haven't been previously submitted are eligible. Just include one picture of each block. Any tops completed by this date will also be included in the drawing. 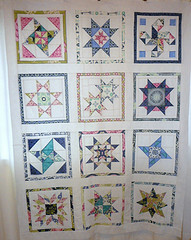 You can have one photo of the quilt top and another photo for the quilt after it is quilted. March 14 -- Date Block 12 winners will be announced. 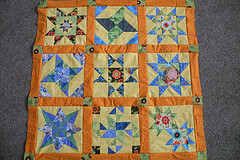 After this date, feel free to post as many photos as you want of any part of the quilt. 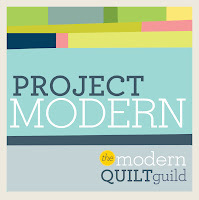 March 27 -- Date for Quilt TOP drawing. 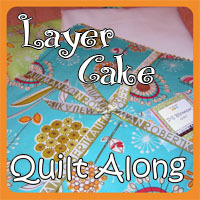 Only quilt tops will be entered in this drawing. You may post as many pictures as you want, but you will be eligible for two entries into the drawing. 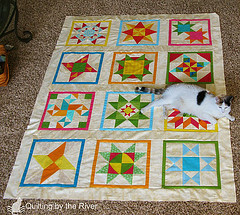 1st entry -- quilt top done. 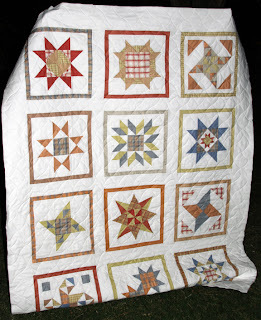 2nd entry -- quilt top quilted. You can post other pictures, but only those two pictures are entered into the final drawing. March 28 -- Final winners will be announced. I have at least one fat quarter bundle (not just 5) for this drawing! I loved the idea of this Modern Mini Challenge. I didn't think I would be able to get an entry done, but it looks like I'm squeeking in right before the deadline. It isn't much, but I like it. It's about 13" square. Oh, you haven't heard of "leaders and enders?" 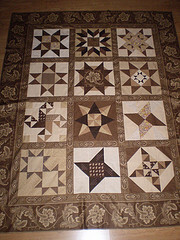 I love chain piecing. When I reach the end of my chain of pieces, I can't stand pulling them out and starting again. I usually take a scrap of fabric and sew that to start my next chain. 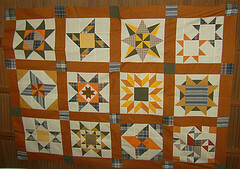 Sometimes, instead of using a scrap, I will make blocks, like 9 patch blocks, or an improv log cabin! and Pauline - A Stitching Frenzy! Send me your address (either FlickerMail or kluckau@moosequilts.com), and I will get those out to you! I don't know how she was able to write it. Jovita, may you feel the arms of your precious angels around you.